Your skin is something that will always be with you for the rest of your life. So many people want their skin to look and feel great all the time. For more than 20 years, DermMedica has been providing skin care services to the area around British Columbia. We offer the most modern skincare treatments for patients of any age. Book a consultation to learn more about our services and how they can help you achieve the skin you’ve always wanted. Skincare research moves very quickly, so many people aren’t aware of all the great new treatments that are available. When you visit our BC skincare clinic, you’ll be able to take advantage of some of the most advanced treatments available anywhere in the country. These amazing new treatments are also much safer and require less time to recover. Many are looking for effective skin care services. We offer a large variety. Botox treatments are always popular, and give the appearance of youthful skin. DermMedica also offers hair removal services, to make sure you never have to shave or wax again. And our laser tattoo removal is one of the most popular services as well. 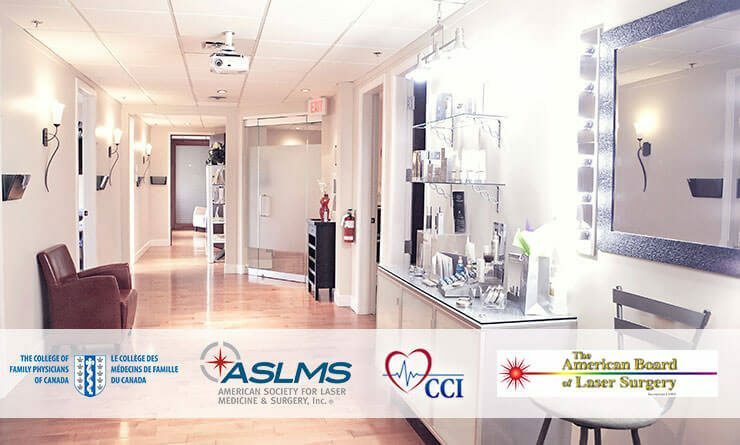 If you live near to us in Trail, you can take advantage of DermMedica’s treatment of sun spots, acne, rosacea and many other skincare disorders. And our vein clinic will help with sensitive veins and other problems. We also offer the revolutionary, non-invasive Coolsculpting treatment for slimming. Making life-altering decisions can be stressful, to say the least. At DermMedica we understand you need time to think about the services that are available to you and maybe even to speak with your family about the choices you want to make. Book a consultation and then take your time. We’ll be here when you’re ready!